Myelinated axons of white matter demonstrate prominent directional differences in water diffusion. 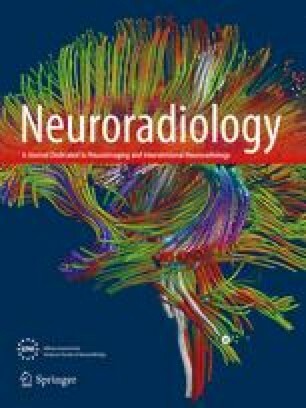 We performed diffusion-weighted imaging on ten patients with head injury to explore the feasibility of using water diffusion anisotropy for quantitating diffuse axonal injury. We showed significant decrease in diffusion anisotropy indices in areas with or without signal abnormality on T2 and T2*-weighted images. We conclude that the water diffusion anisotropy index a potentially useful, sensitive and quantitative way of diagnosing and assessing patients with diffuse axonal injury.